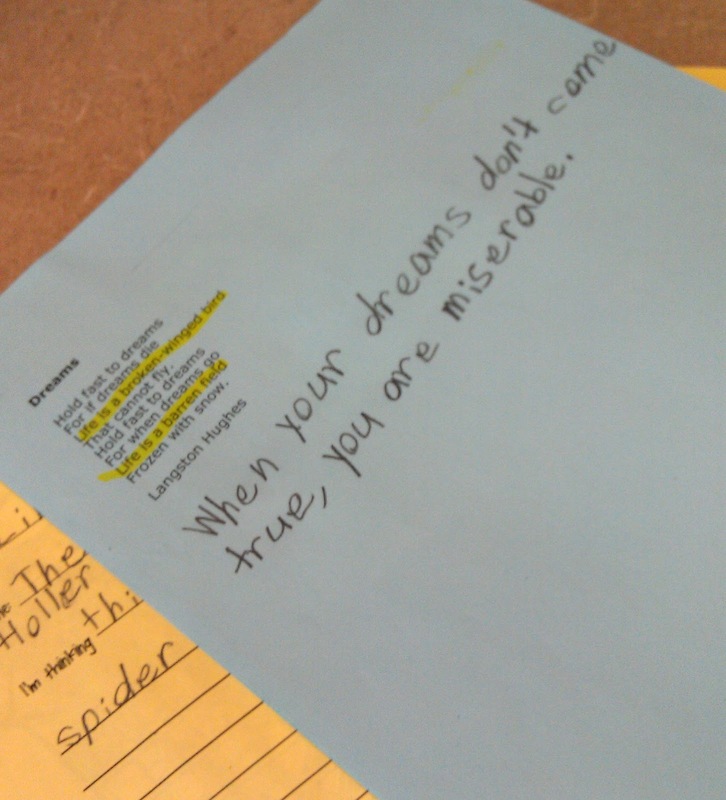 I found that my students were really struggling with inferring. They tend to take things very literally. I thought that poetry would be the very thing to expand their thinking. Interestingly, they unanimously decided that they loved poetry and since have requested more! 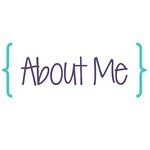 The following lesson uses texts at a fourth-fifth grade level, but could be easily adapted for any grade level. 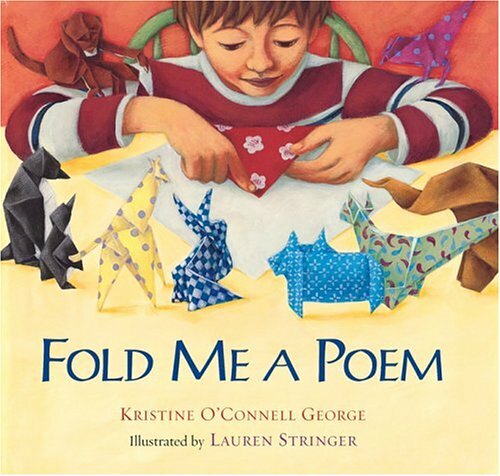 To begin, I read aloud one of my favorite poetry books: Fold Me a Poem. This book includes a variety of poems about making different origami animals. Initially, I read aloud a few poems from the book to the students for enjoyment. 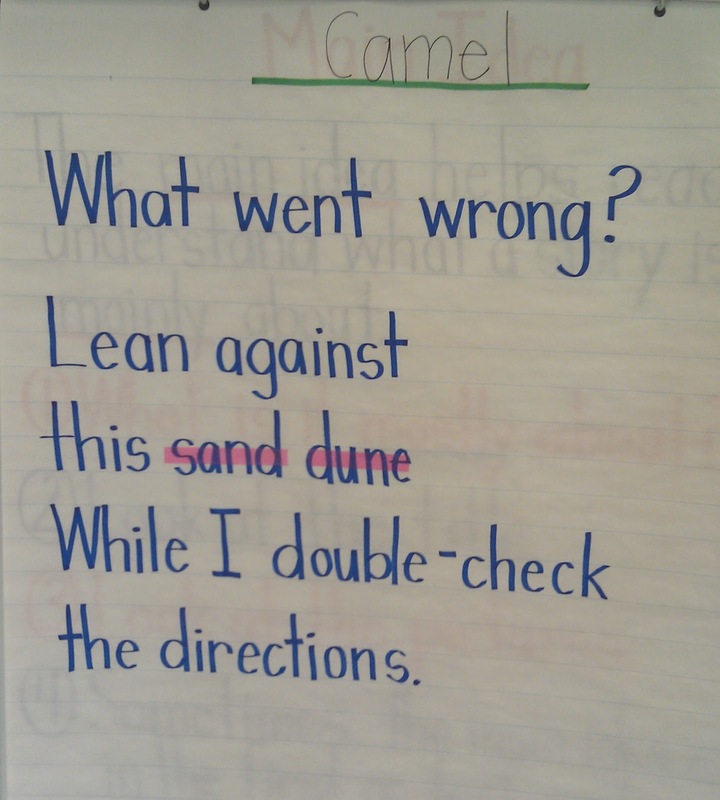 Previously, I had copied one of the poems, "Camel," onto chart paper, but did not include the title. I read aloud the poem to the students and together we tried to figure out what animal the boy was making. We used highlighting tape to identify the clue that helped us identify the animal. I always have students provide reasoning for their inferences. Next, we read two poems by Langston Hughes. His poems are challenging for students, but certainly not out of reach. The first poem we read was "Dreams." Students highlighted reasoning for their inferences. Next, we read "As I Grew Older," also by Langston Hughes, and "Listen to the Mustn'ts," by Shel Silverstein, following the same procedure. Shel Silverstein is a particular favorite of the students. The poem below really took some thinking. 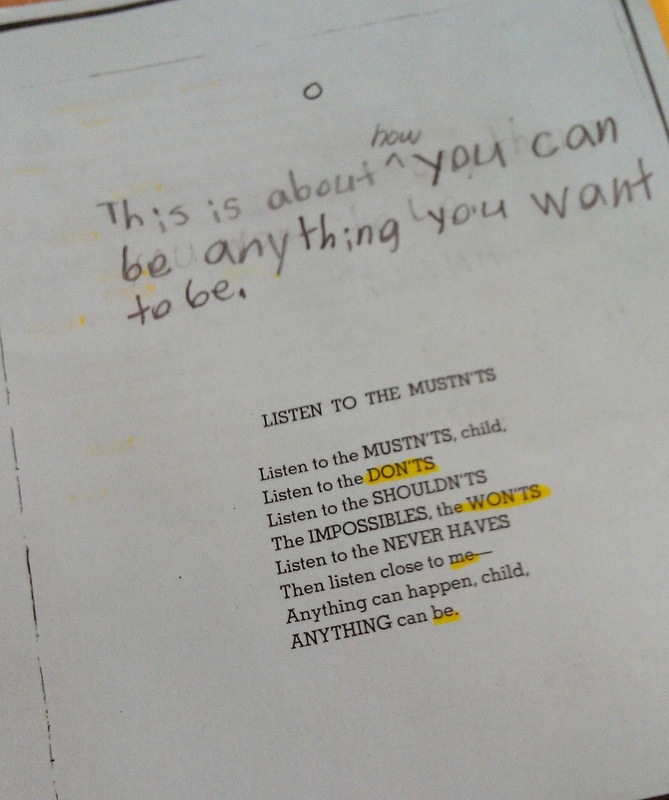 At first students thought the poem was just a conversation between a child and an adult. They were missing the message of the conversation. 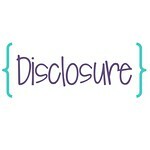 After multiple readings, they began to discover the deeper meaning. These poems also provided a great opportunity to discuss rhyming, similes, and metaphors. We also discussed how poetry deals a lot with feelings. The following poem is called "The Teakettle's Song." It is from a past Highlights magazine and can be found at www.infohio.org. The poem talks about how a kettle was thrown away to the junkyard, but eventually found a new home. 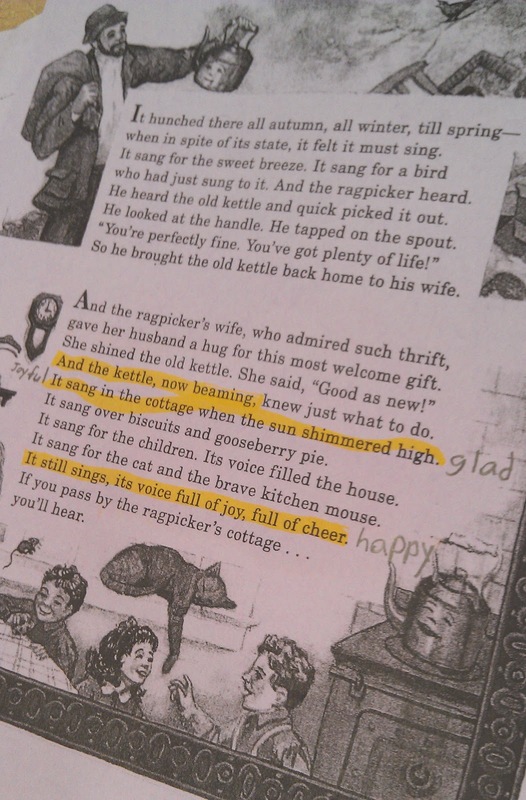 As with the other poems, students highlighted evidence for their inferences. This time, however, they were providing evidence for feelings. Since I found out the students loved Shel Silverstein so much, we completed the same procedure for his poem "Us." This poem is about two people who are stuck together, and how one is annoyed with the other. The students really thought that was hilarious. Initially the students were not used to the fact that there might be more than one interpretation to the poem. The important part was that students could provide reasoning for their thinking. Once they really got into it, students truly enjoyed inferring with poetry. 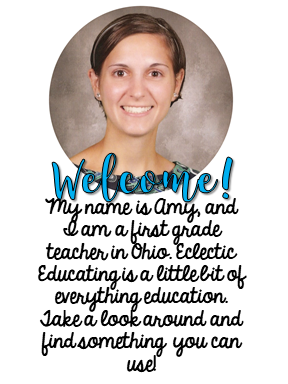 I plan to include much more poetry in my lessons from now on!